Held annually on June 21, Make Music Day is part of the international Fête de la Musique, taking place in 800 cities across 120 countries. The daylong, musical free-for-all celebrates music in all its forms, encouraging people to band together and play in free public concerts. 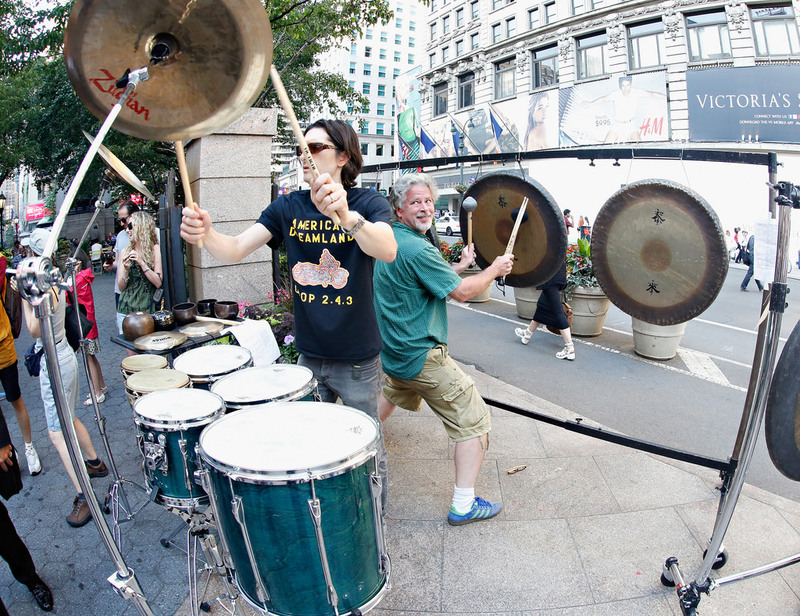 This year, more than 65 U.S. cities are organizing Make Music Day celebrations, encompassing thousands of concerts nationwide. Shoreline Music School opens its doors for performers, workshops, open mic hour and jam sessions in celebration of Make Music Day, a global event taking place in over 800 cities around the world. Come enjoy the celebration as well as tour the new school that opened May 1, 2018! 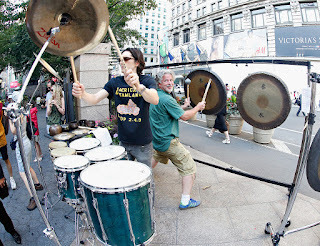 Make Music Day is a family friendly event open to all. Come celebrate with us as we host live music, open mic hour, free food and games in our parking lot from 4:00 - 9:00pm. Contact us if you are interested in performing. Shoreline Music School, any and all area musicians and community partners will participate in Make Music Day on Thursday, June 21, 4pm - 9pm at Shoreline Music School 1240 NE 175th Street, Shoreline 98155. Shoreline Music School and American Dance Institute Shoreline celebrates Make Music Day, giving community members of all ages, creeds, and musical persuasions the chance to experience the joy of making music together. Organizing Shoreline’s first Make Music Day celebration is aligned with our school’s mission to foster new and support existing cultural community events. 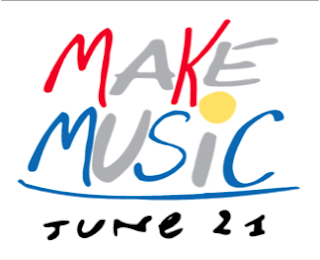 For more information or to sign up to perform in Shoreline’s Make Music Day event, call Shoreline Music School at 206-402-6701, or email. You can lear more about the local event here. 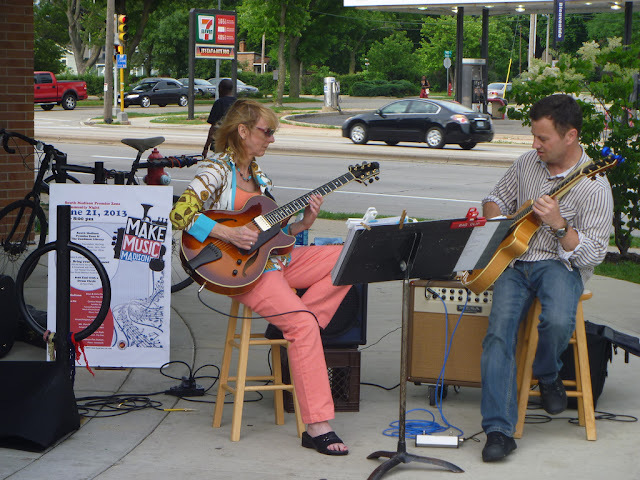 Shoreline Music School opened its doors in Shoreline’s North City neighborhood on May 1, 2018. “We offer serious music instruction for Shoreline area students in a school culture that is fun, friendly, and devoted to community. Shoreline Music School has 10 excellent music teachers on staff and offers private lessons in 16 different instruments plus classes in sight reading and music theory.